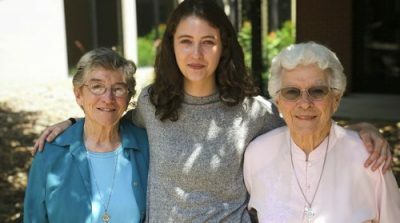 For the past three years Emma Decker has lived on and off in the convent these women immigrated to in San Antonio, Texas. 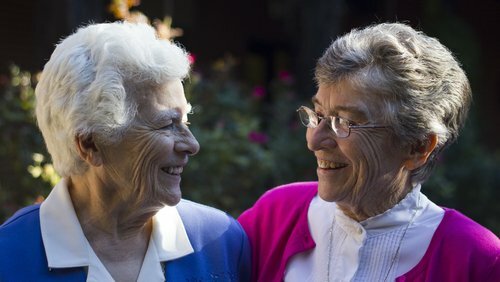 Sisters Jo (Josephine) Murray and Gabrielle Murray from Ballinasloe, Co. Galway, are Emma’s grand aunts—now aged 80 and 85. 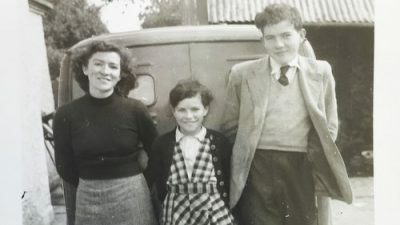 The more they talked to Emma about growing up in the West of Ireland in the 1940s, about emigration as young single women, and arriving into a deeply polarized American South in the middle of the Civil Rights Movement, the more Emma wanted to know: how the heck did hundreds of Irish teenagers end up in Texas, and what became of that choice? Sister Gabrielle, grand niece Emma Decker, and Sister Jo. 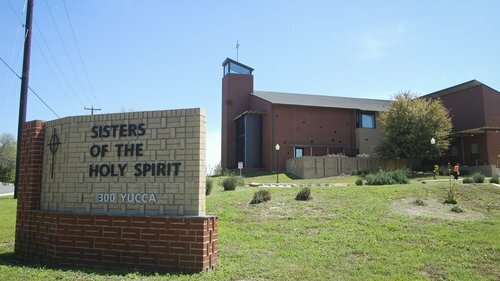 Photo by Doug Decker. 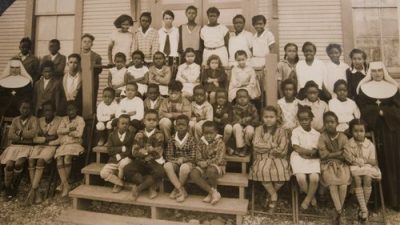 The resulting story follows Emma’s grand aunts from the Roscommon dairy where they grew up to their roles as teachers in what was the first free Catholic school for African Americans in the State of Texas. 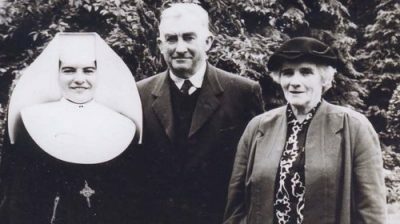 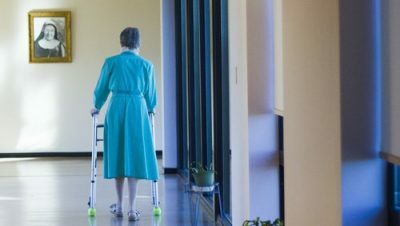 A lifetime later, these days the nuns in Emma’s grand aunts’ convent are coming to terms with the end of their way of life. Sisters Jo and Gabrielle Murray’s path from Ireland to San Antonio and the legacy they’ve left behind are both unlikely. 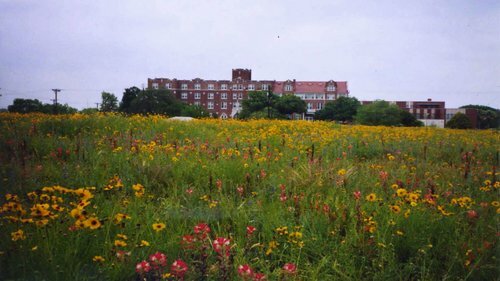 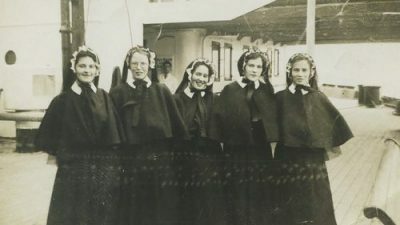 In 1888, a widowed Irish immigrant established a pipeline between San Antonio and convents in Ireland so that she could staff an antebellum school for emancipated African Americans with young Irish nuns. 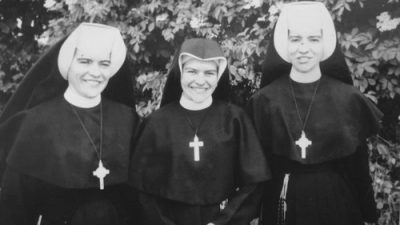 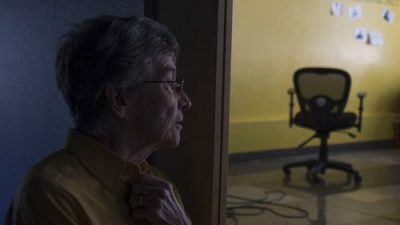 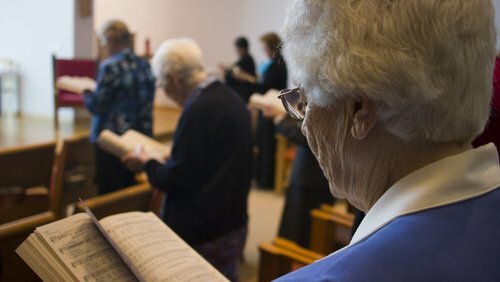 During the Civil Rights Movement in the 1950s and 60s, this order of nuns defied the Catholic Church’s call to stay away from politics by marching with protesters and supporting the desegregation of schools. Many became influential leaders in their communities and the first in their families to go to college. 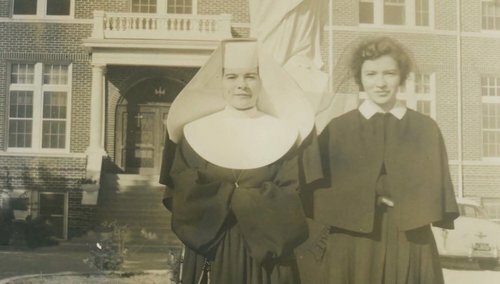 These mid-century teenagers turned entering a convent—of all places—into an opportunity to be pioneers. 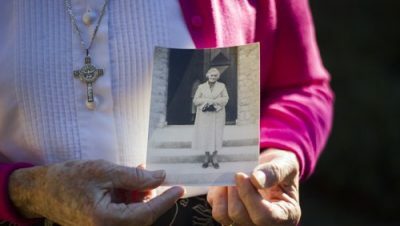 The nuns in San Antonio are resilient, powerful women. They are bastions of justice and pillars of time. Soon, their stories will be gone and they are ones that need to be told — of the vanishing, the brave, and the silent forces of history. 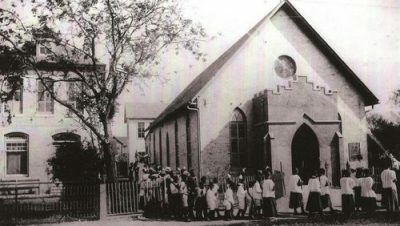 Their memories chronicle a century of change in the institutions of the church, race relations, economics and politics. 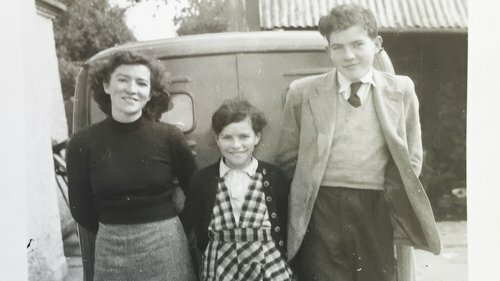 Closer to heart for Emma, the curious grand niece of Sisters Jo and Gabrielle Murray, is that their conversations reveal the evolution of Emma’s international Irish family and the women who built it.